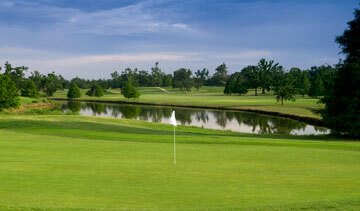 Tulsa Golf proudly offers Tulsa golfers two outstanding golf facilities with 36 holes each. WELCOME! We have a NEW booking engine so guests are required to set up a new username and password upon login. 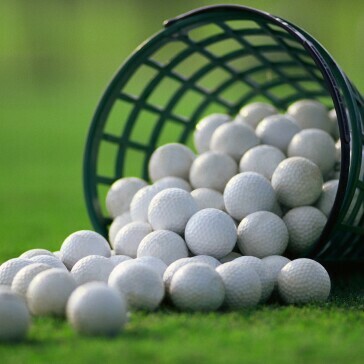 Remember, our lowest golf rates are always available online. Walk up or phone reservations are subject to higher prices than what is posted online. 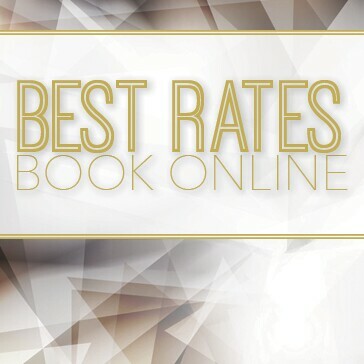 Rates are subject to change. All rates include tax. Advantage & Senior Advantage Card rates are available with purchase of program. Click here to learn more about each program. *Weekend Junior, Senior & Sr. Advantage Rates do not apply until after 1pm. Tulsa Golf proudly offers Tulsa golfers two outstanding golf facilities with 36 holes each, all professionally managed by Billy Casper Golf. 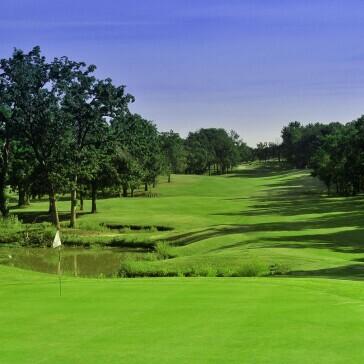 Mohawk Park Golf Course is set in north Tulsa in the beautiful and natural Mohawk Park. Two of Tulsa’s most historic and challenging courses await you here. Woodbine Course was built in the late 1920’s, then redesigned in 1934 by Floyd Farley, who designed more than 100 layouts, most notably Quail Creek Golf and Country Club in Oklahoma City. 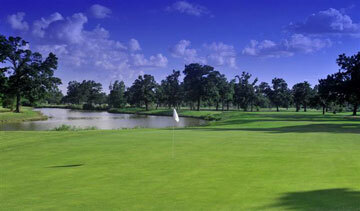 Woodbine features mature oak and pecan trees with little water hazards and has generous fairways with large greens. Pecan Valley Course was built in the 1950’s and features tight driving areas requiring you to work the golf ball, more mature trees than you can count (or hit! ), and water coming into play often. The water is mainly beside or behind hitting areas with few forced carries. The front 9 of Pecan Valley has been redeveloped into a 9 hole course of par 4’s and 3’s and used as a First Tee instructional facility for youth golfers. Page Belcher Golf Course is a 36-hole facility that features an all-grass practice range, putting green and short-game area, and is the home of the Tulsa Golf School. Olde Page opened for play in 1977 - its rolling terrain and subtle contours have been enjoyed ever since, even hosting the 1988 USGA Women’s Pub-Links Championship. Stone Creek opened for play 10 years later and received instant accolades, being named one of America’s Top 50 New Public Courses in its very first year. Stone Creek’s dramatic vistas and spectacular shot values are only part of a player’s experience – this modern layout is a demanding but fair test of golf for all abilities. Whichever course is your favorite, you’ll enjoy lush zoyzia fairways and excellent bentgrass greens at Tulsa’s premier home for golf. • Follow Page Belcher on Facebook, here! 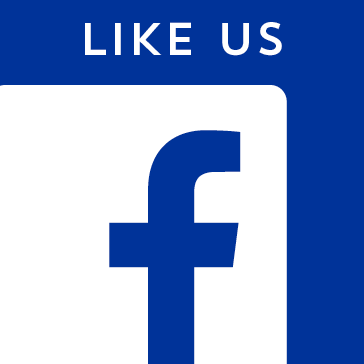 • Follow Mohawk Park on Facebook, here! Page Belcher features an all-grass practice range, putting green and short-game area, and is the home of the Tulsa Golf School. Mohawk Park has a new driving range with grass hitting areas and practice bunkers near 1 of 2 practice greens. 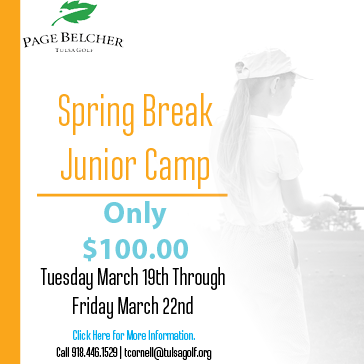 Page Belcher & Mohawk Park offer a fully stocked Golf Shop with a wide selection of competitively priced golf equipment and apparel. 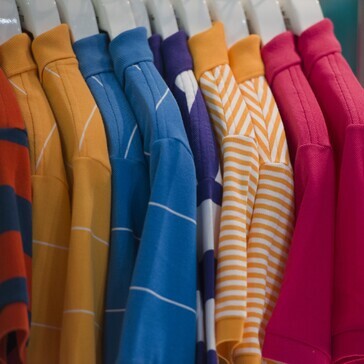 Our professional staff is there to assist you with retail purchases, as well as finding the right golf clubs for you. 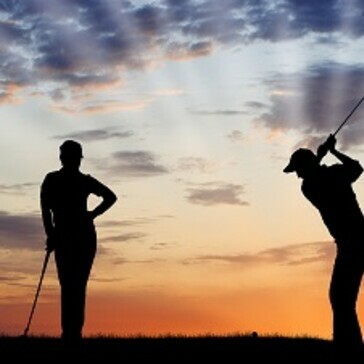 We also provide rental clubs and PGA Professional Instruction, just ask for details in the Golf Shop. We gladly accept Visa, MasterCard, Discover and American Express. Additionally, both courses also offer fresh, fast, cafeteria-style food ideal before, during and after your round. Ice cold soft drinks and beer compliment a menu built on time-honored staples and new favorites: burgers & dogs, grilled chicken and more. Breakfast is served every day, bright and early, and always with a smile. 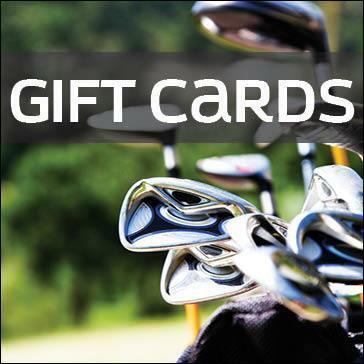 Surprise that special someone with a Tulsa Golf Club Gift Card. This card can be used towards any purchase at Tulsa Golf. Gift Cards are available in multiple denominations. Choose from the options below and purchase your gift card today! 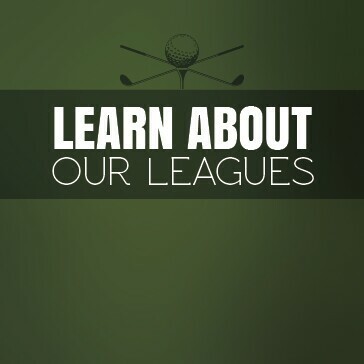 The Page Belcher Women’s Golf League is made up of ladies who are both fairly new to the game of golf and those who have been playing for many years. 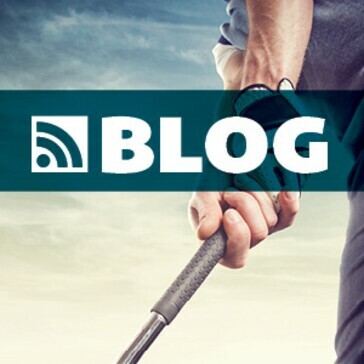 They simply enjoy the challenge of this great game of golf, the ability to meet and make new friends, and just being able to spend some time in the beautiful outdoors. The ladies play every Tuesday morning (weather permitting) during the spring through the fall. Whether you are looking to host your next event or wish to join in one of our in-house events, Tulsa Golf is the perfect place to be! The events below run all season long. Closest to Pin prize is paid to the individual making the shot.